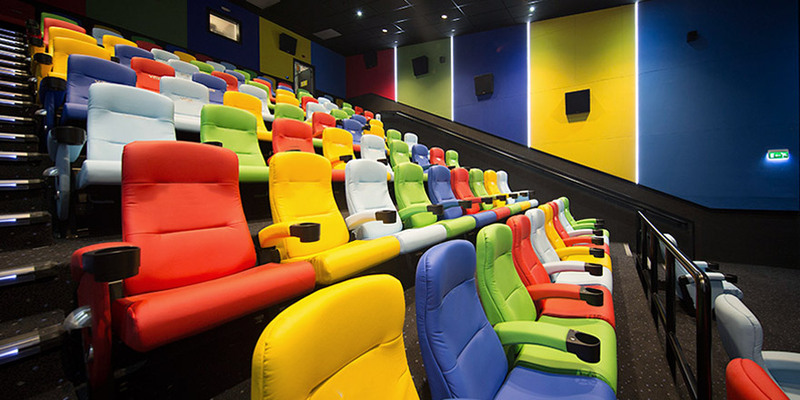 KIDS is a unique cinema concept built just for little movie fans. 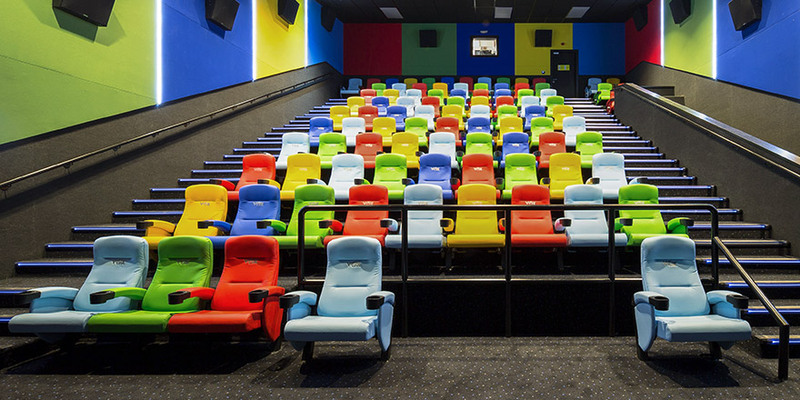 Children and parents can watch the latest animation, action and adventure films in our family-friendly colourful cinemas. What can you expect at KIDS?